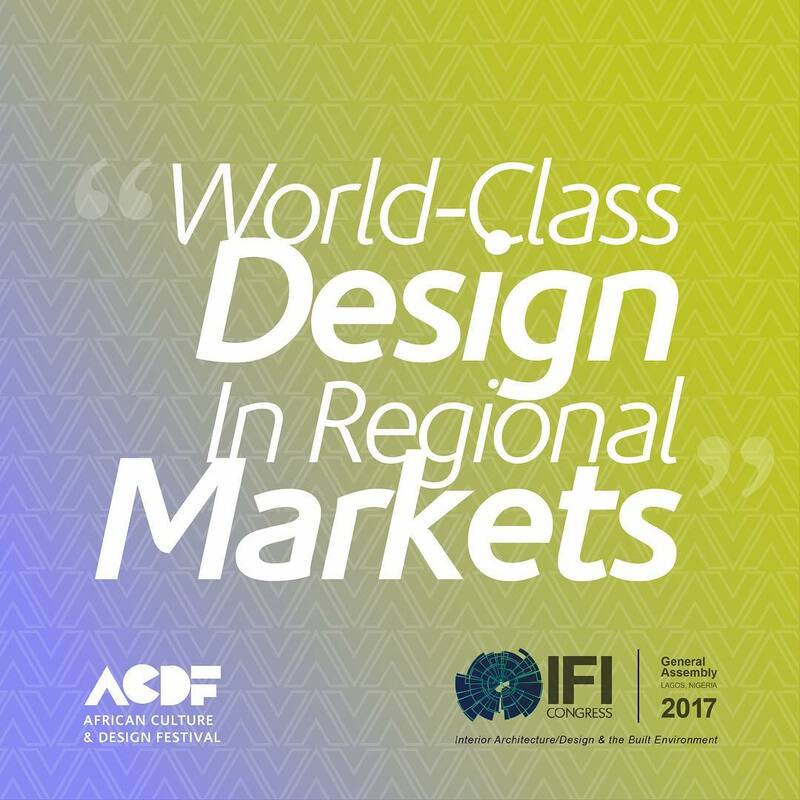 To identify how the world’s foremost design experts are using their skills to enhance human health and well-being, five leading designers will explore the 2017 IFI CONGRESS theme, World-Class Design in Regional Markets: Interior Architecture/Design into the Future, from their various regional and disciplinary perspectives. These speakers bring insight from five world regions, including Africa, Asia, Europe, and North & South America respectively. Read More about the 2017 IFI CONGRESS Keynote Speakers.